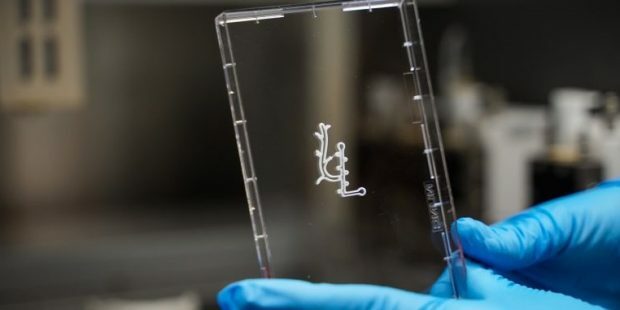 The Technion-Israel Institute of Technology recently launched a center for the printing of cells, tissues and organs, where 3D scaffolds and cells that grow into tissue are constructed to aid treatment in all areas of regenerative medicine. Three-dimensional printing of tissue helps researchers develop complex and precise artificial tissues that improve their integration in target organs. This involves the creation of tissue containing a developed system of blood vessels that quickly connect to patients’ own blood vessels. 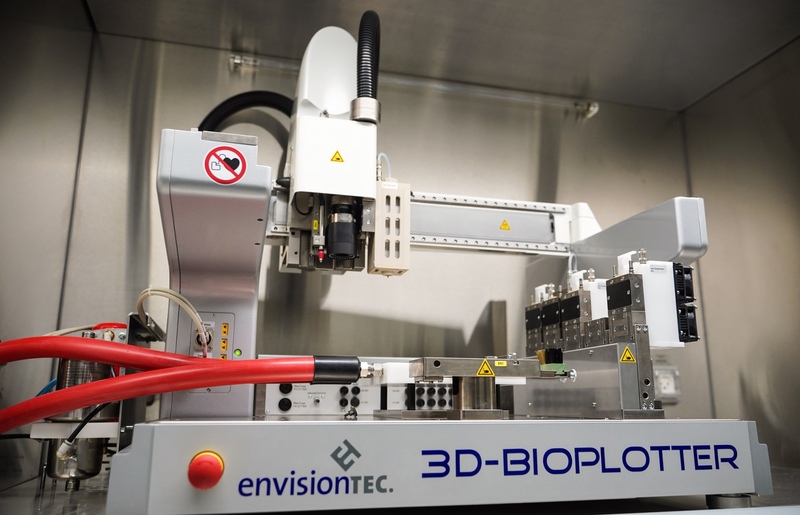 The 3D Bio-Printing Center for Cell and Biomaterials Printing’s printer translates information obtained from patients’ CT scans into tissue suited to the injury area, and can also design scaffolds or cells to make these tissues. “You can design as you wish and seed cells in the proper orientation to allow them to better organize into the right tissue structure,” explains Prof. Shulamit Levenberg, dean of the Faculty of Biomedical Engineeringand head of the center. The printer is relevant to all areas of regenerative medicine. It has several different printing heads that enable the simultaneous creation of printed tissue and can work with a wide range of raw materials such as hydrogels, thermoplastic materials and ointments. It is equipped with precise motors of variable speed and accuracy of 0.001 mm, as well as a built-in camera that improves the accuracy of the printing needle.